Great accents for your earring designs! 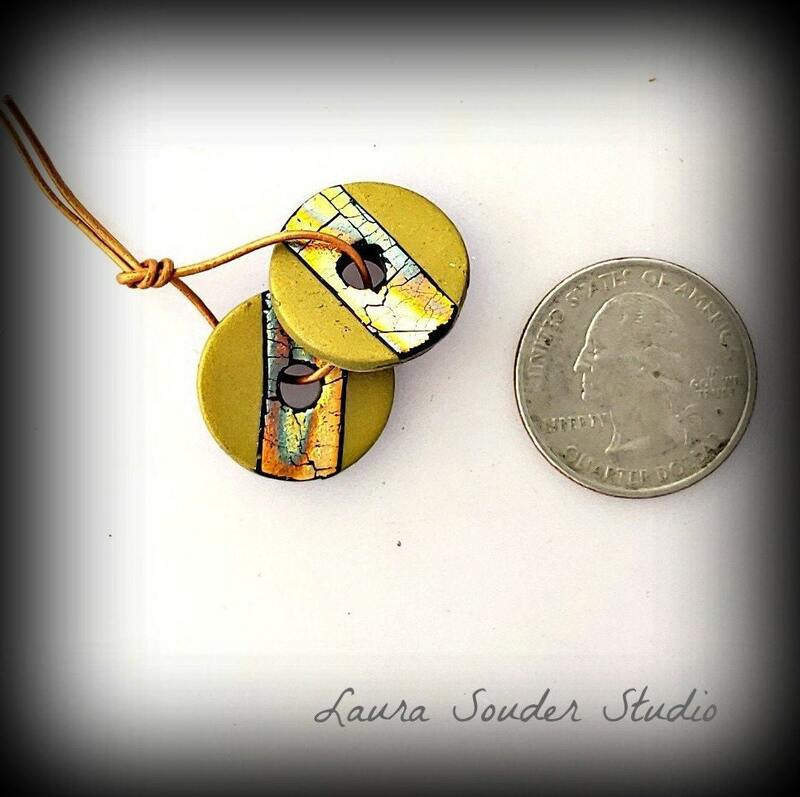 I love polymer clay because of the gorgeous metallic colors I can create. I custom blend my colors to match perfectly with my iridescent raku fired components!